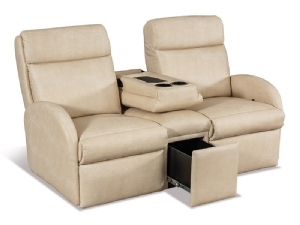 Experience RV camping in the lap of luxury with our premium RV Theater seating. 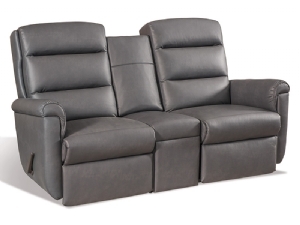 Kick back and relax in one of our luxurious Lambright, Ulstein, or Flexsteel Theater seating designs, specifically with your RV and maximum comfort in mind. 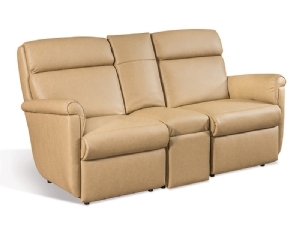 Let attractive and comfortable seating bring people together in your RV and bring life into the room. 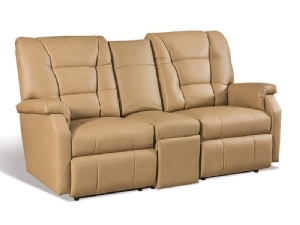 Choose from a variety of different colors, fabrics, and options for a truly custom experience. 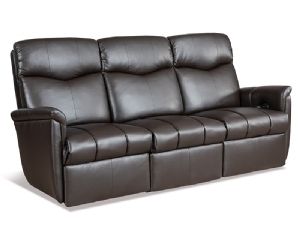 The wide range of options means there is something for everyone. 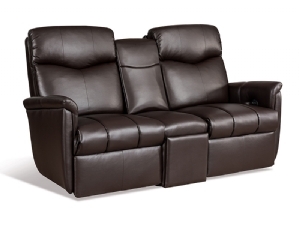 Experience our high quality reclining theater seats, with available options such as power headrests, USB ports, Power Recline, and more! 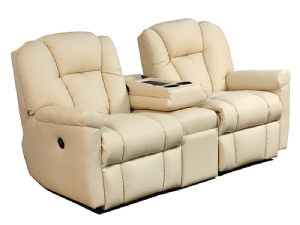 We offer the highest quality and superior comfort! 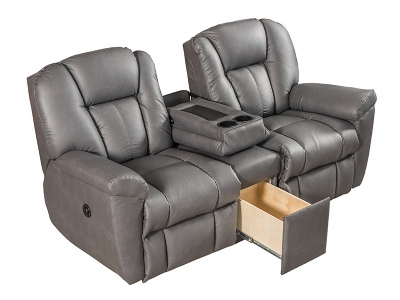 Browse our wonderful selection of RV Theater Seats and contact us for any further questions, or for us to help you decide on just which one of our beautiful seats would be the best fit for your RV lifestyle.